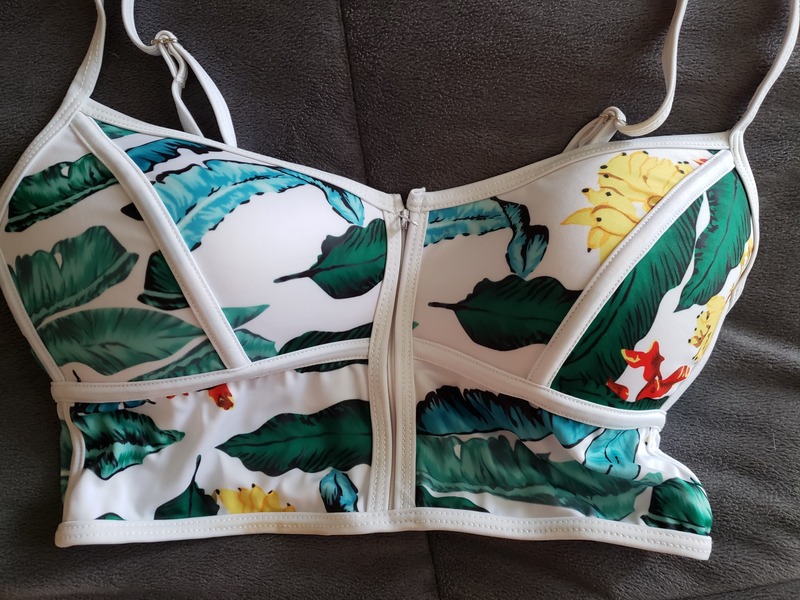 Chic swimsuit, in my 42 russian size came up perfectly! The order came quickly. Quality normal. I wear s, i ordered m, i sat perfectly. I did not really like the bottom. Generally recommend. 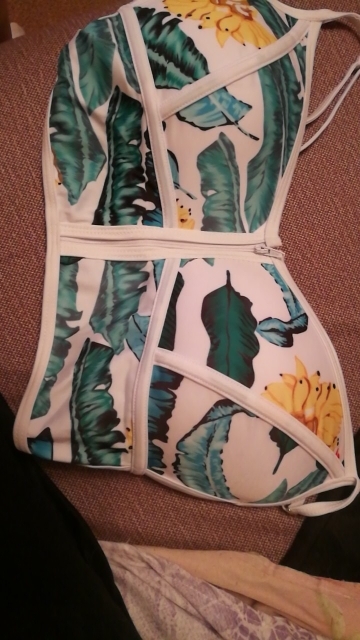 Ordered a swimsuit 20/01 and received 29/01 in st. petersburg! 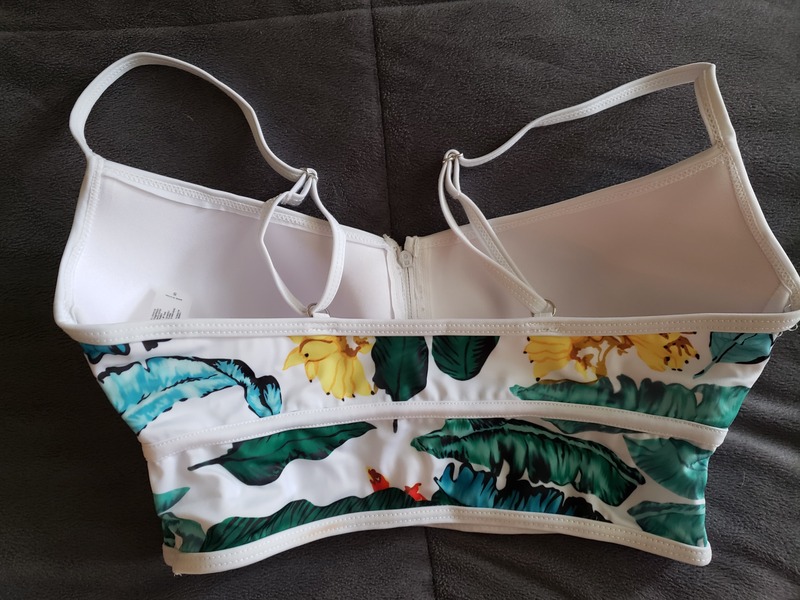 Delivery space simply) my parameters 89/58/83 height 165, the size of s sat perfectly, worried about the bottom of the top-but in vain, he was obtyag, as she wanted. Push apa no! Just a more compacted bodice in the chest part. On quality-there are no complaints at all, it is sewn pts well. Arrived quickly! Looks very nice and beautiful, good quality also. Quality is excellent! Came quickly. On my size 42 s-ka sat perfectly. Cup 75b. Also went perfectly.